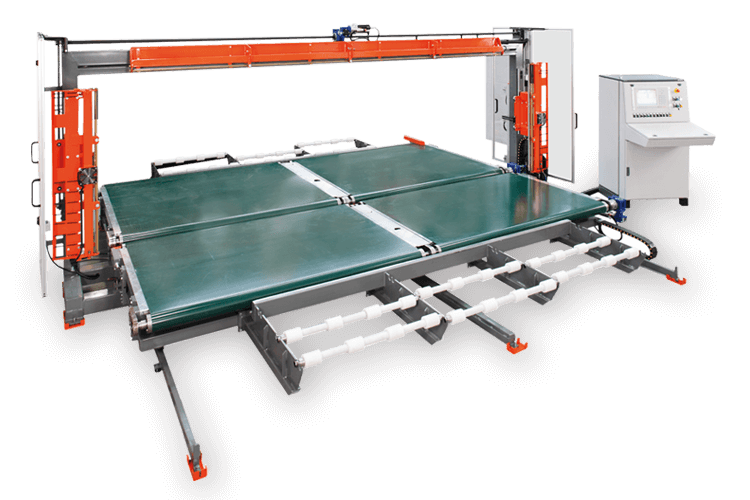 The floor panel is a sandwich panel used for floor and roof coverings, whose thickness varies according to the spans and the design loads. 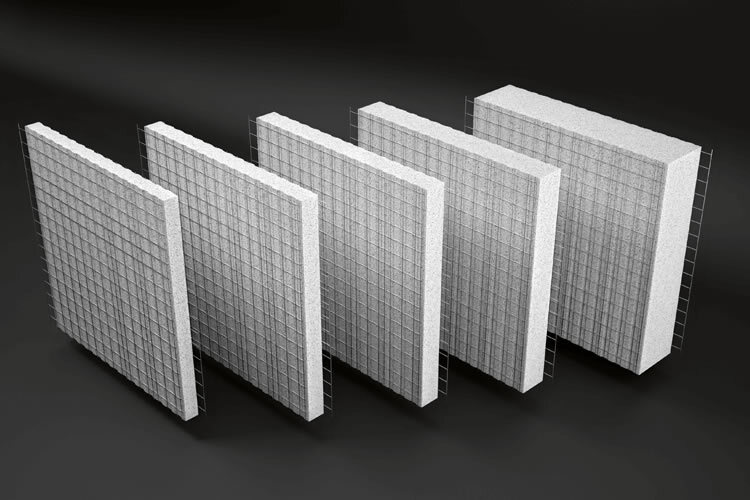 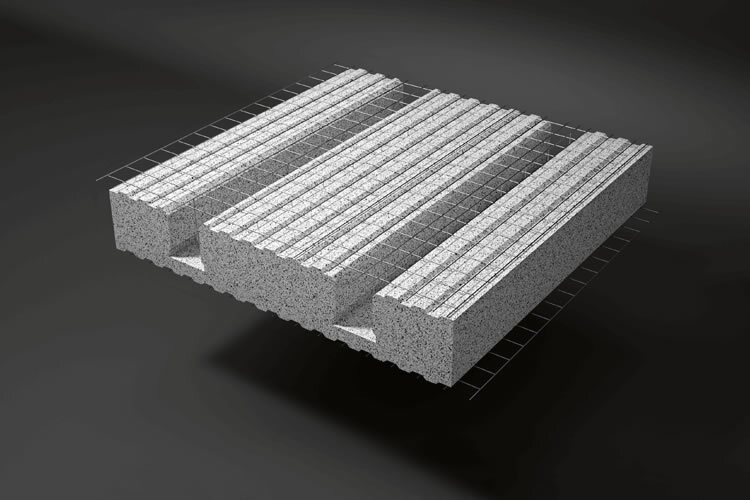 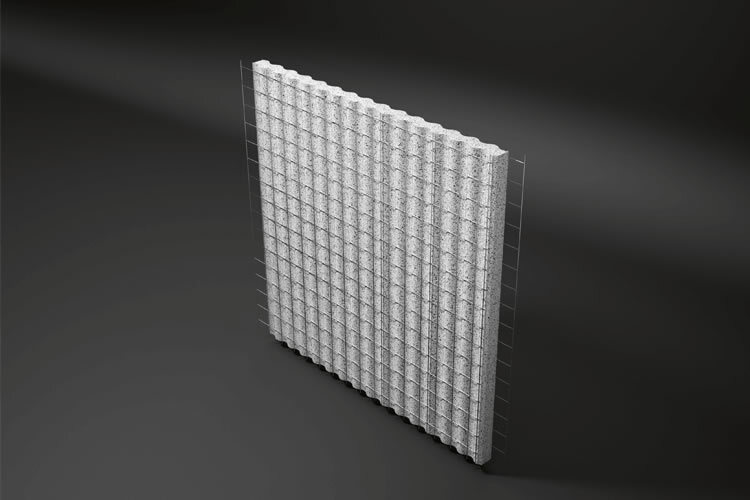 Polistop is a sandwich panel that integrates with the traditional structures made of two galvanized electro-welded mesh, joined by connectors, and a suitably shaped polystyrene (EPS) sheet; the sheet can have a variable thickness according to the architectural and insulation requirements. 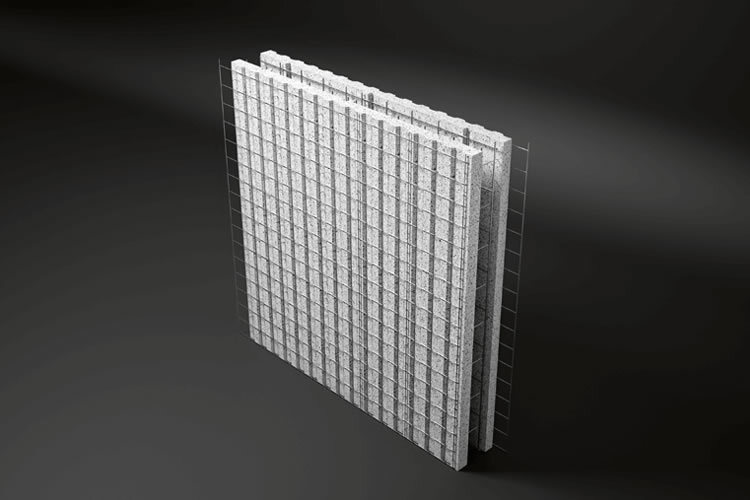 The single panel is a sandwich panel made of two galvanized electro-welded mesh, joined by connectors and by an appropriately shaped polystyrene sheet (EPS) of variable thickness according to specific architectural and insulation requirements. 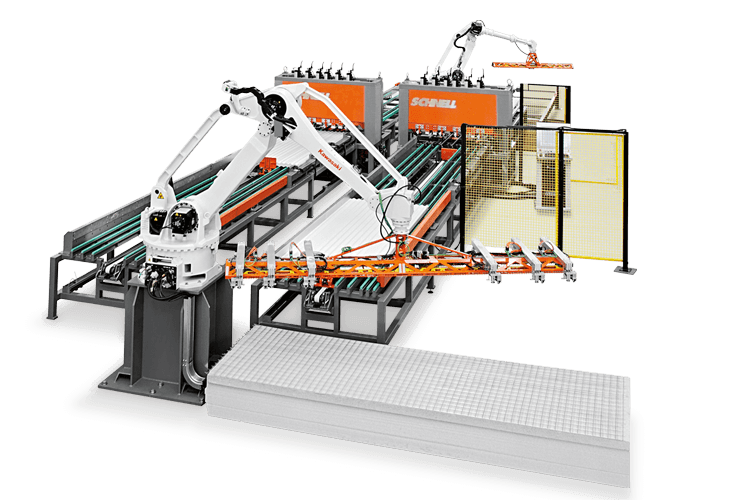 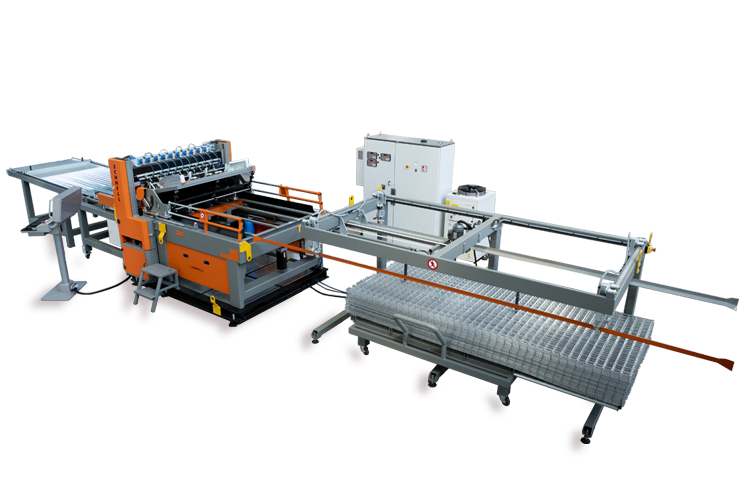 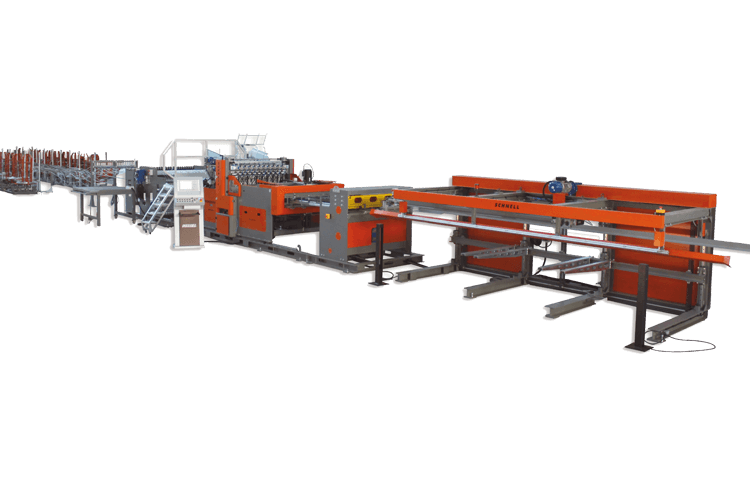 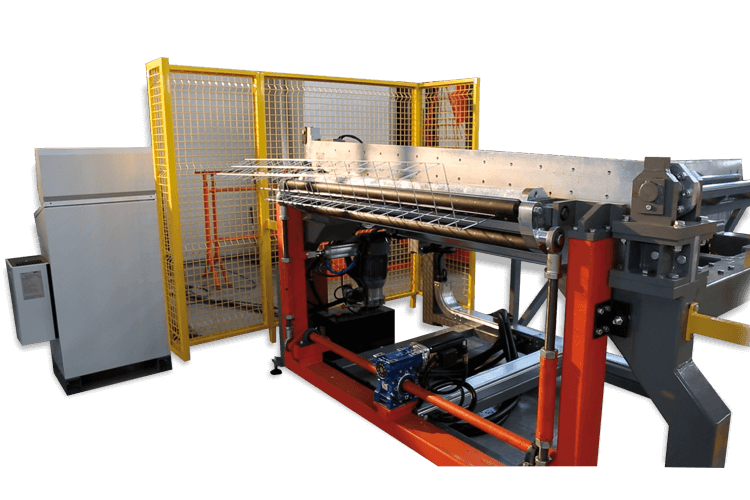 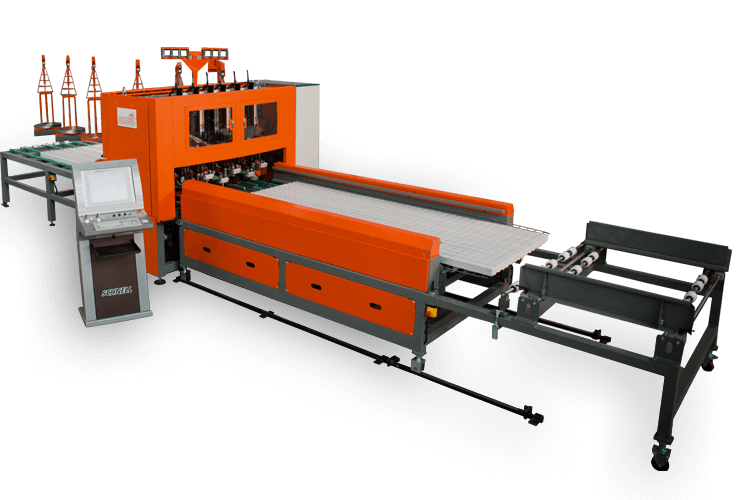 Machine for the assembly of the (EPS) polystyrene sheet shaped to two external electro-welded mesh. 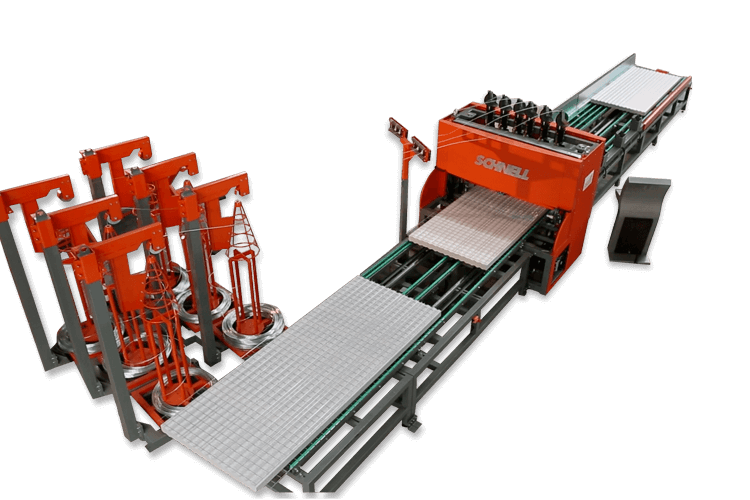 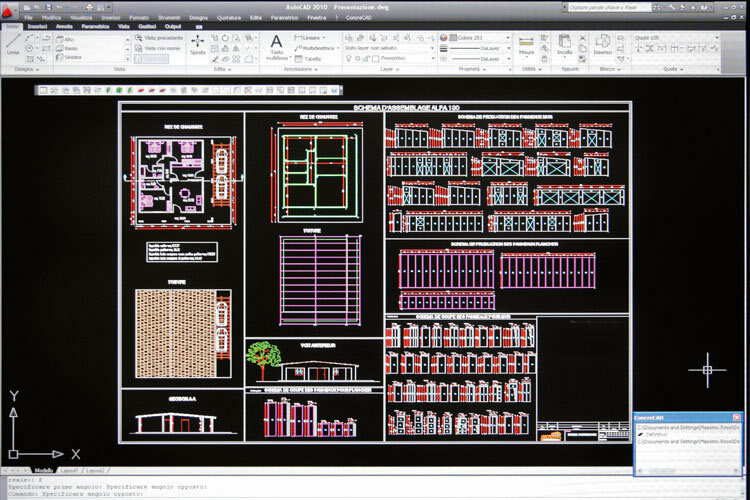 GREEN WALL FACTORY joined Schnell Home technology to build the future in Qatar!